Do you love spending time outdoors but prefer to be out of the direct sunlight? 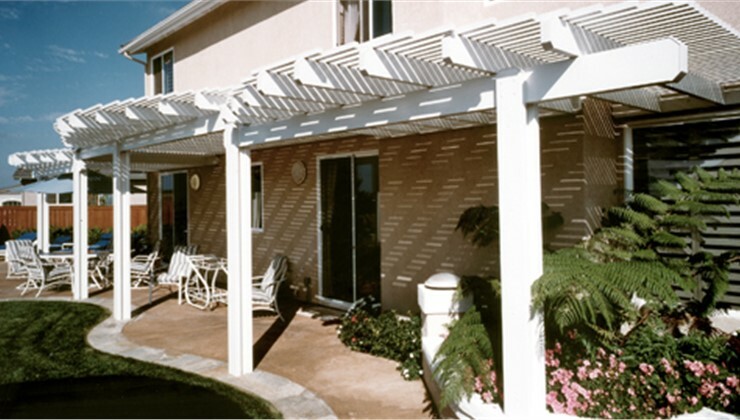 Consider adding a patio cover to your outdoor space. C-Thru Sunrooms offers a selection of quality patio covers that will help you enjoy your backyard more than ever before! Since 1947, we’ve provided top-rated products and exceptional customer service. We have served hundreds of thousands of satisfied customers throughout the country, and we’d love the chance to show you how easy and affordable it is to revamp your outdoor space with a durable, stylish patio cover. For a poolside retreat or a shady spot from which to enjoy a family barbecue, a patio cover from C-Thru Sunrooms is a cost-effective addition to your home that greatly improves your outdoor living area! Schedule a Free Design Consultation Today for Your Patio Cover! You know a patio cover or quality sunroom would be a great addition to your home, so contact the company that offers the leading sunroom installation across the country! Give C-Thru Sunrooms a call today, or simply fill out our short, online form to request a free design consultation and estimate.